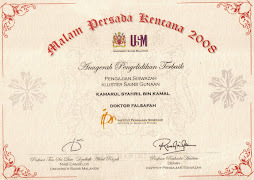 ANON (2009). 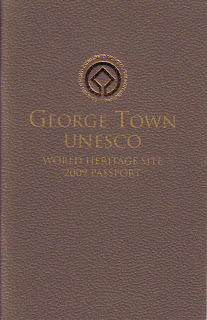 George Town UNESCO World Heritage Site 2009 Passport. 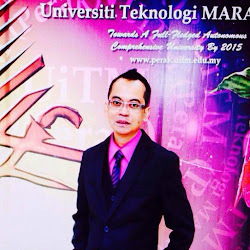 Penang Heritage Trust, Pulau Pinang.